The golden rule in social media marketing is not to put all your eggs in one basket. 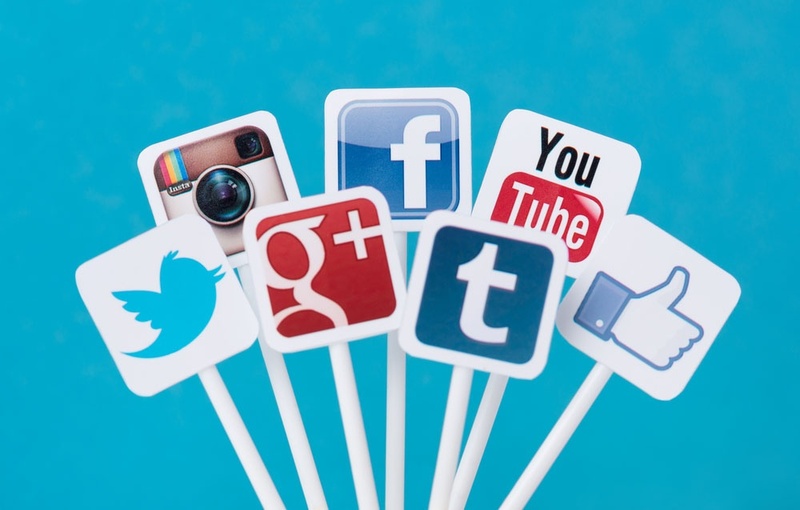 When deciding which social networks to market on, consider cross platform promotion. Each network has their own strengths and can be great for your business in different ways. For example, Facebook has the highest traffic and most. diverse audience so it’s a great place to post listings to generate referrals and gain exposure. LinkedIn is a network of business professionals that lets you tap into a different demographic. You can promote your business to a group of adult professionals in your area while networking with other Realtors®. Twitter gives you an opportunity to not only market but also establish yourself as an expert in your field by following well-known and respected real estate professionals and companies. Remember that your customers have differing personalities and preferences and that what attracts one person may not influence another. Use all the tools available and you’ll reach the most broad and diverse audience. According to Dean Anthony Gratton at socialmediatoday, cross platform promotion gives small, independently owned and operated businesses like those of your average Realtor® the same voice and pull as global players. If you are careful to consistently brand your business image across your messaging, mobilizing cross platform promotion will help you reach a wider audience and can be the key to you social media marketing success. Ready to learn more? At Z57, we can help you take your social media marketing to the next level. Get started today – call us at 888-769-7190 to view a live demo of our proven marketing strategy and learn what we can do for you and your business.